I was given this audio book for an unbiased review. 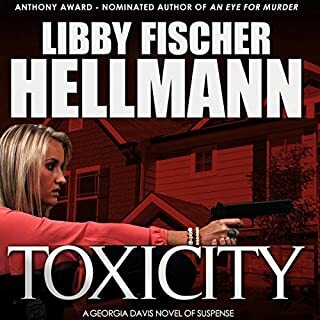 Libby Fischer Hellman is a new author on my shelves after listening to TOXICITY. I developed a love/hate relationship with the characters. Realistic crime scenes, murder, love - all the ingredients needed for a good read- and an unexpected twist that makes you take a deep breath and cringe.